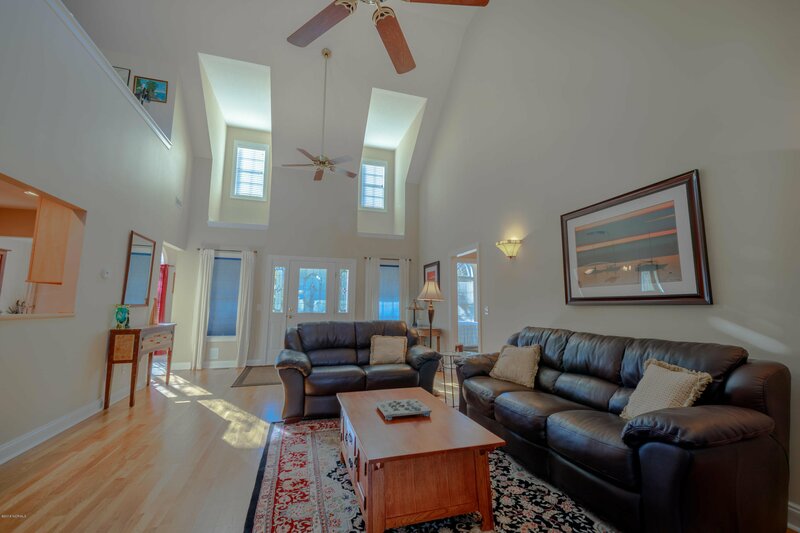 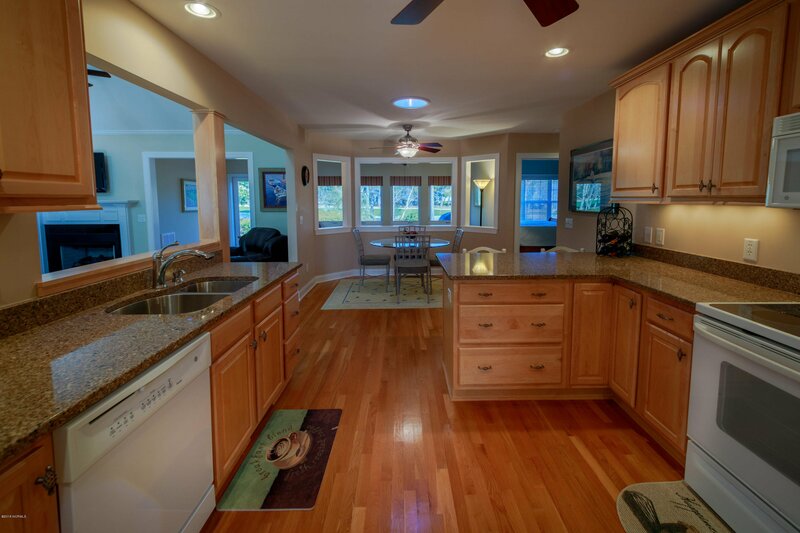 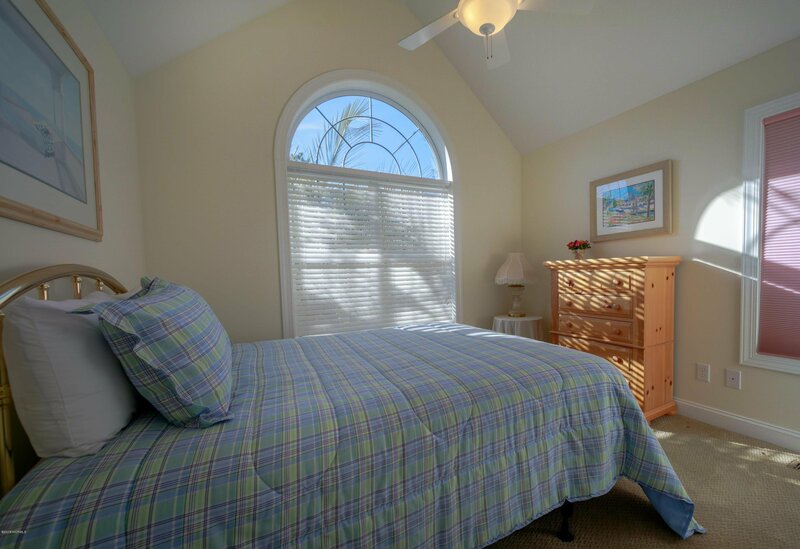 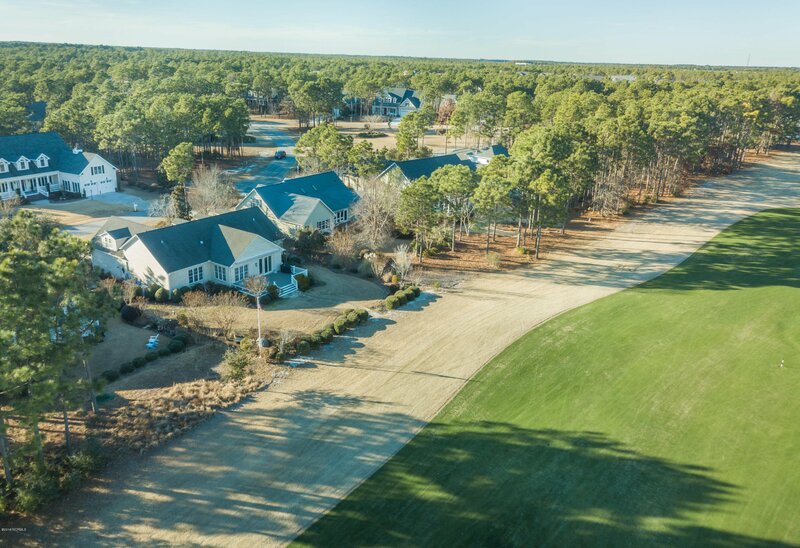 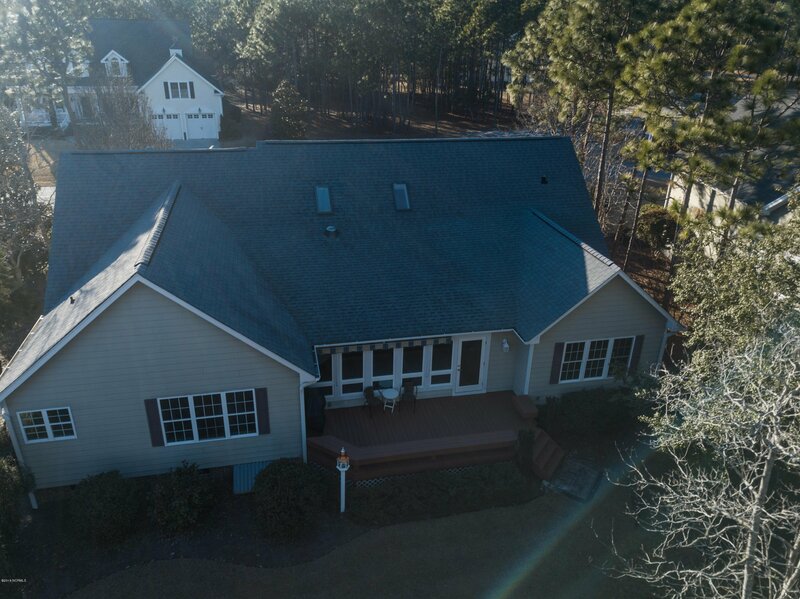 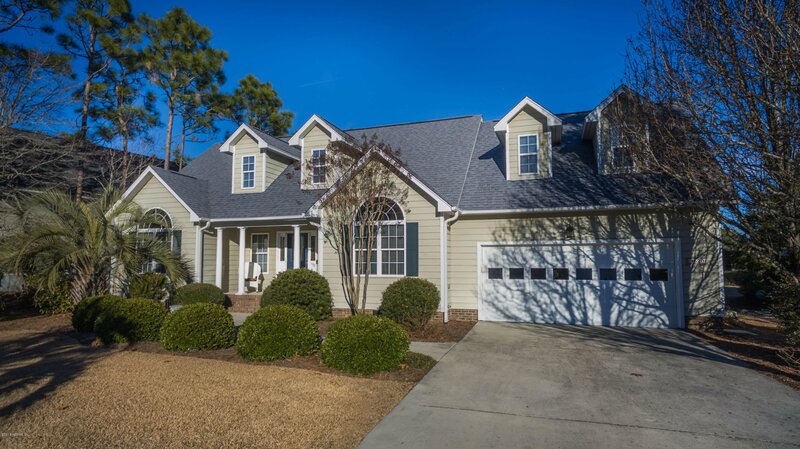 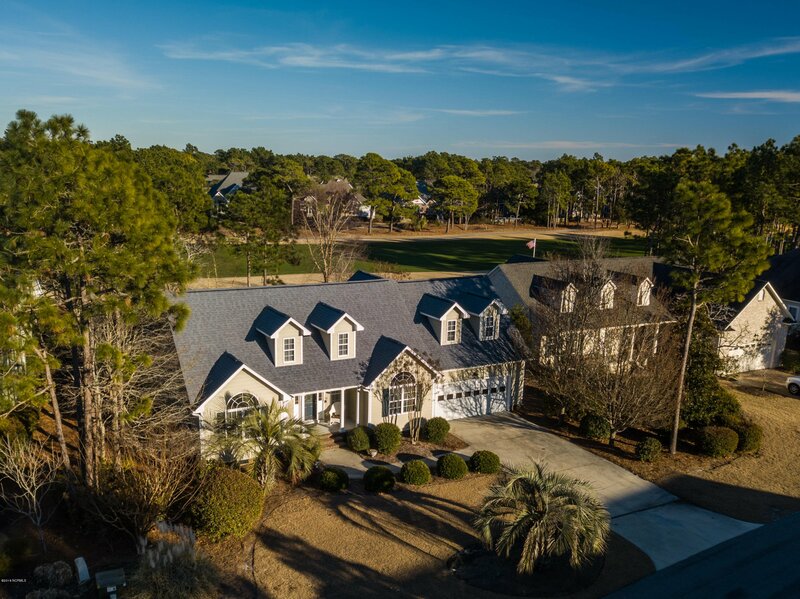 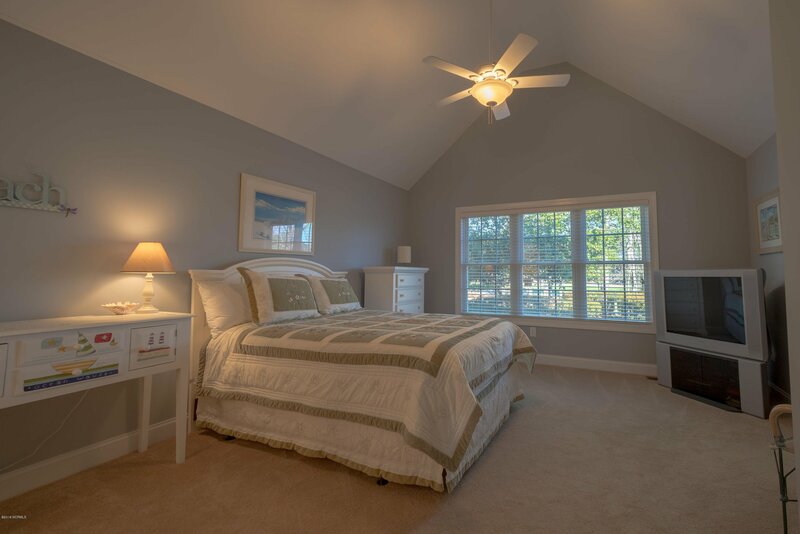 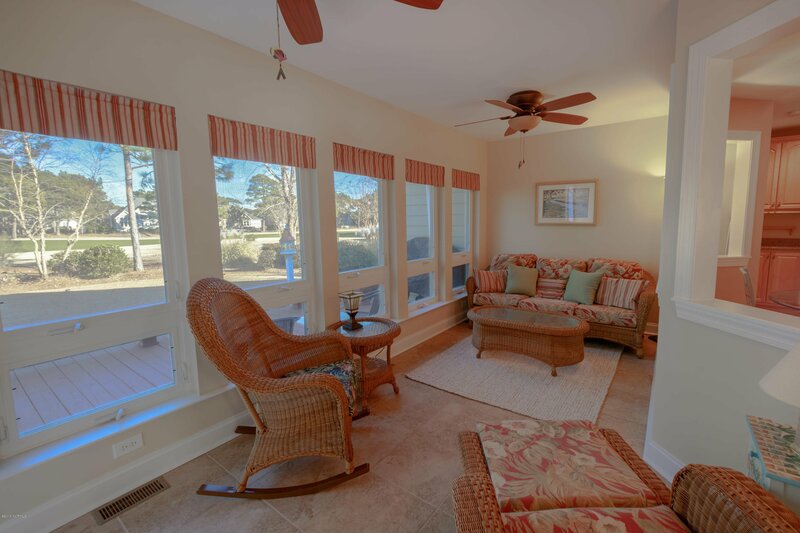 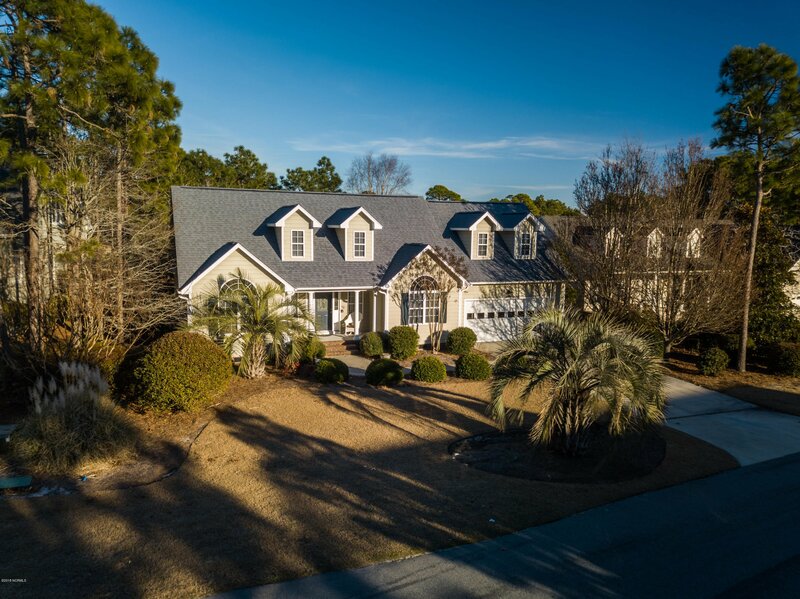 Located on the 6th Fairway of the Members Golf Course, this custom built home is centrally located to historic downtown Southport and Brunswick County's beaches while offering a retreat-like feel in this tranquil St. James neighborhood. 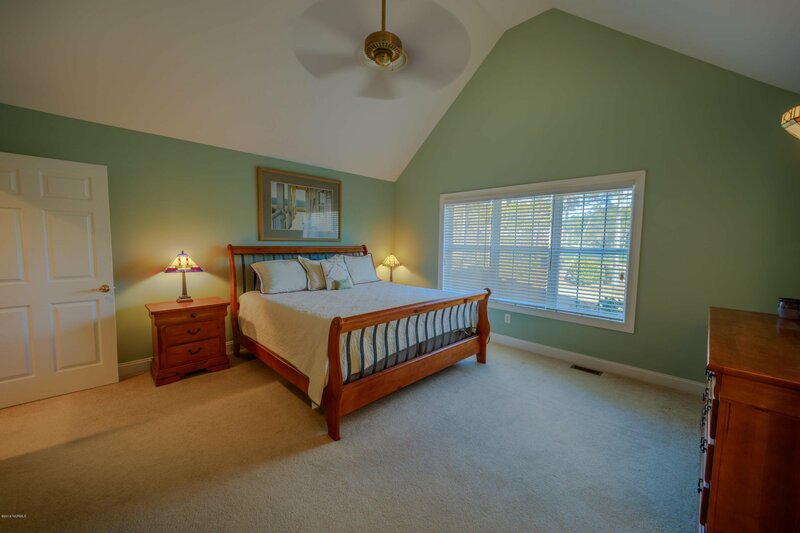 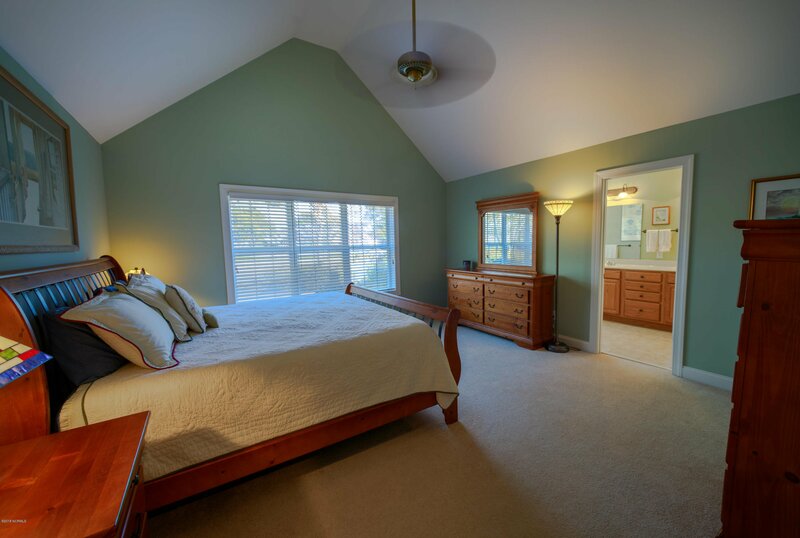 With 3 of the 4 bedrooms on an open split floor plan, it boasts two master suites plus an additional bedroom on the first floor. 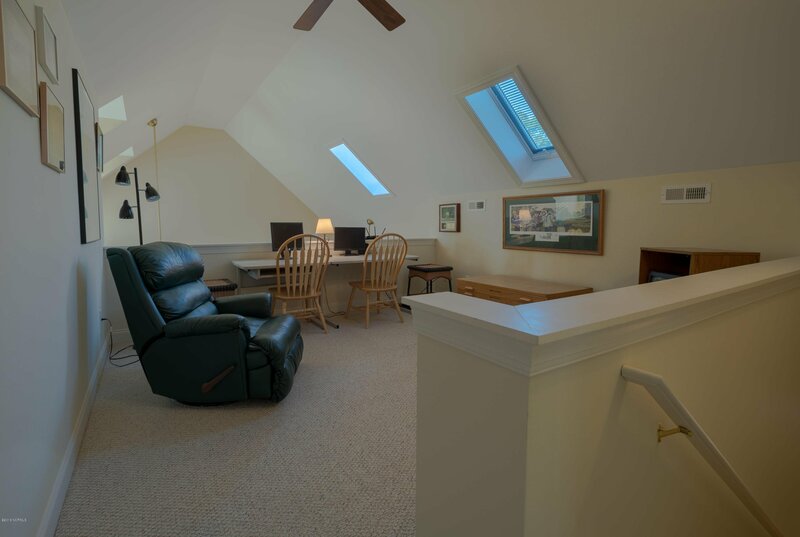 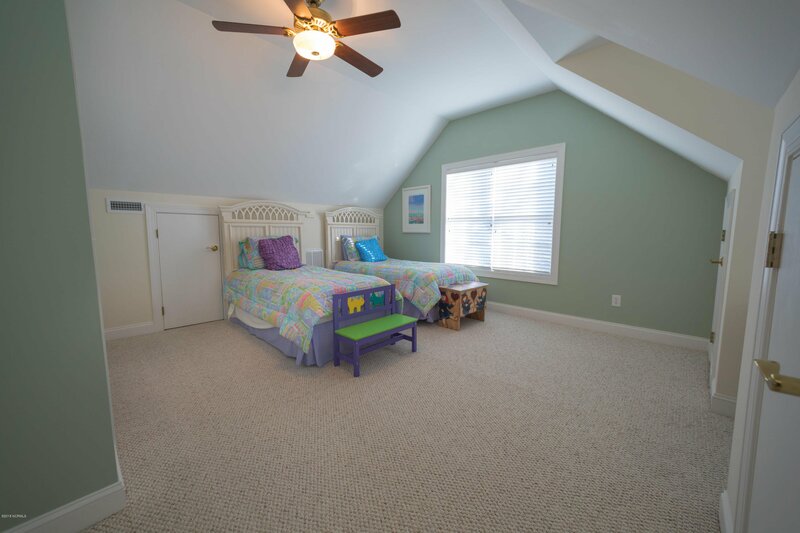 The versatile loft upstairs could be transformed into an additional sleeping area, office, or playroom. 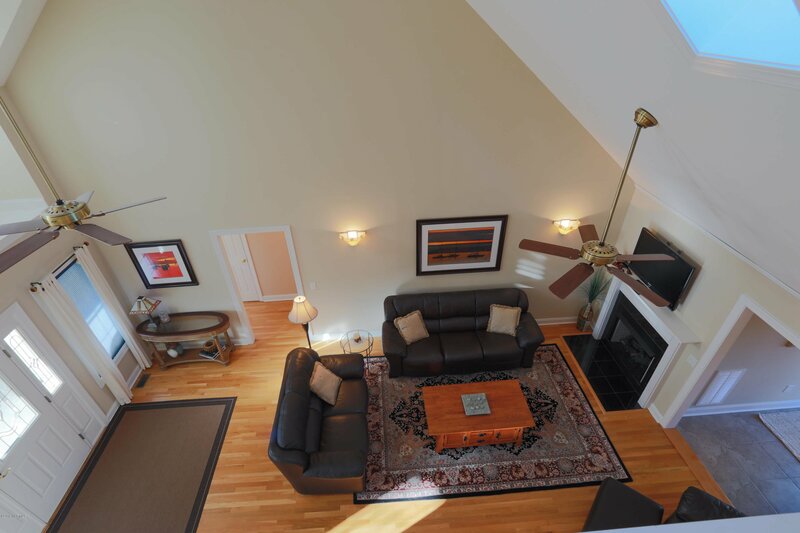 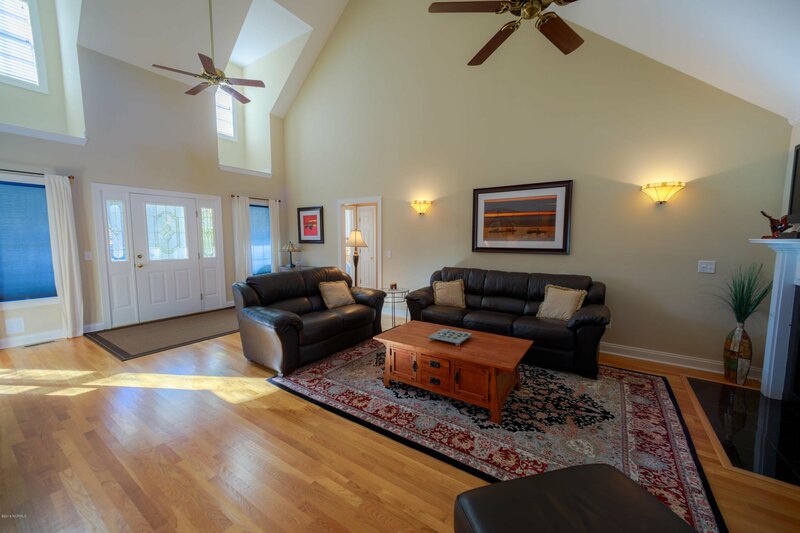 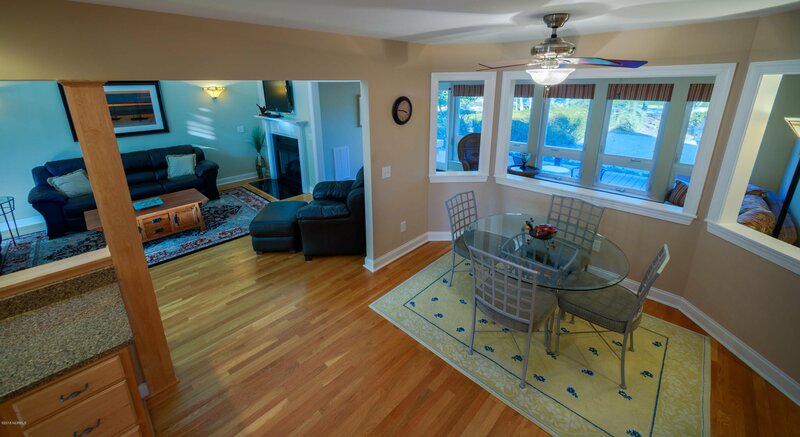 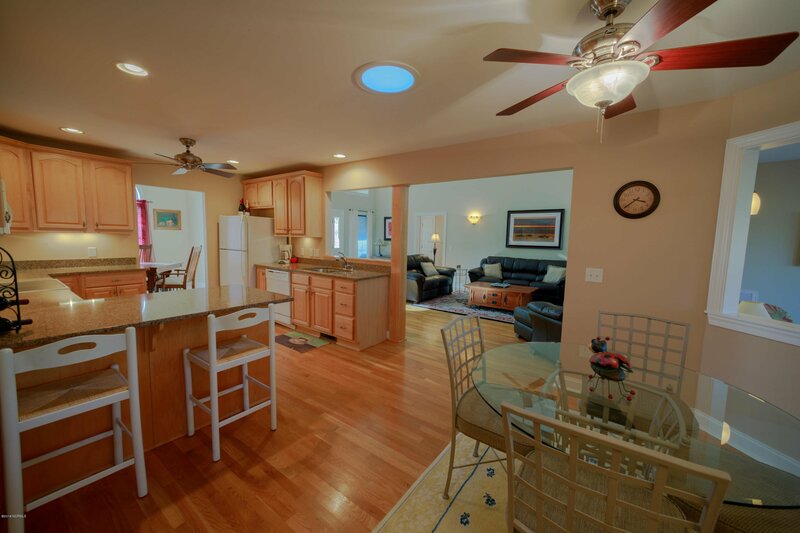 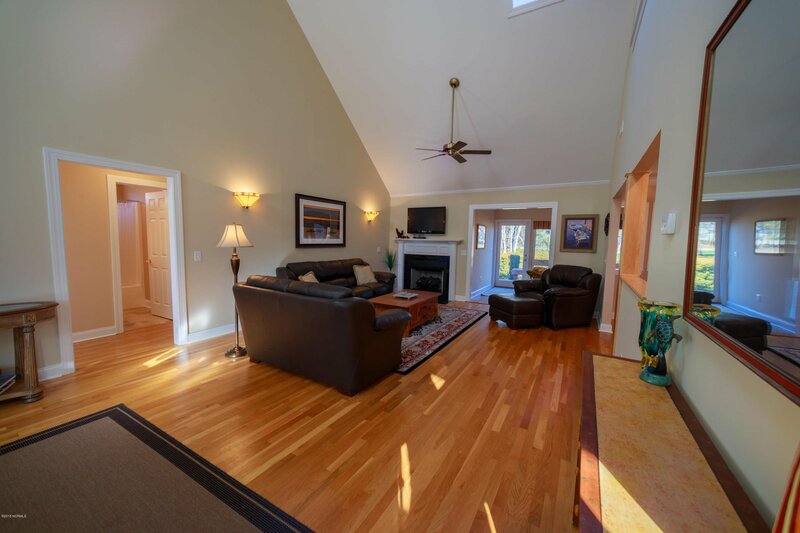 Large deck on the rear of the home and a roomy eat in kitchen allows for spacious entertaining areas while looking out over the fairway, as sunshine floods the central living spaces through the ample windows and sky lights. 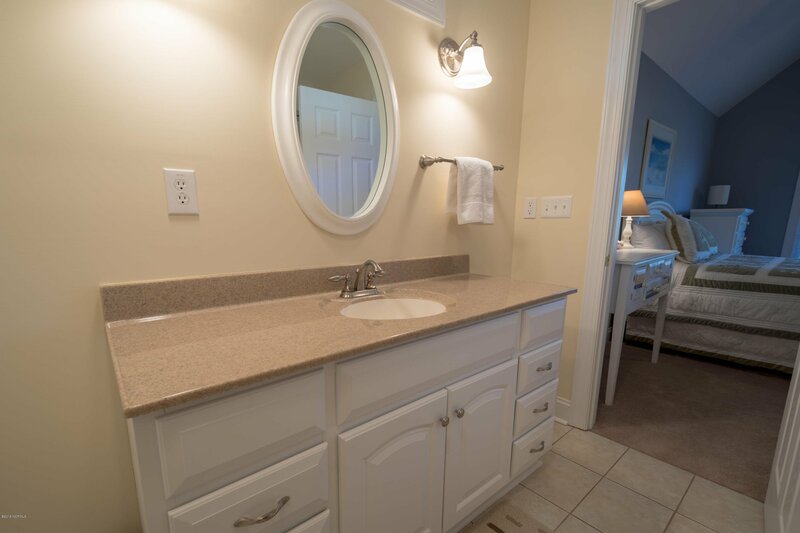 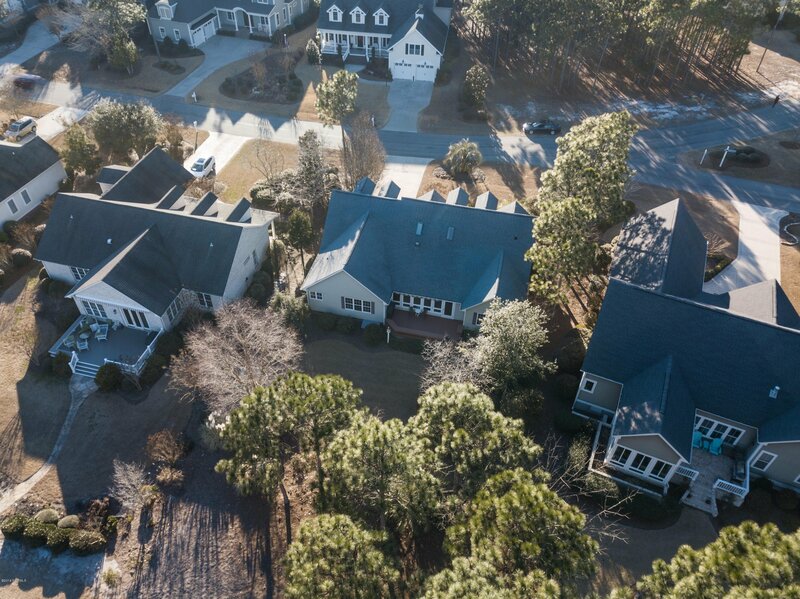 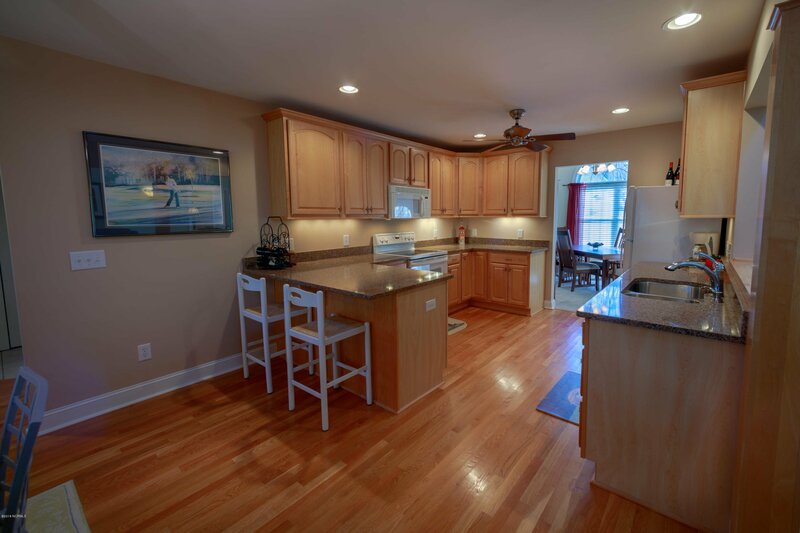 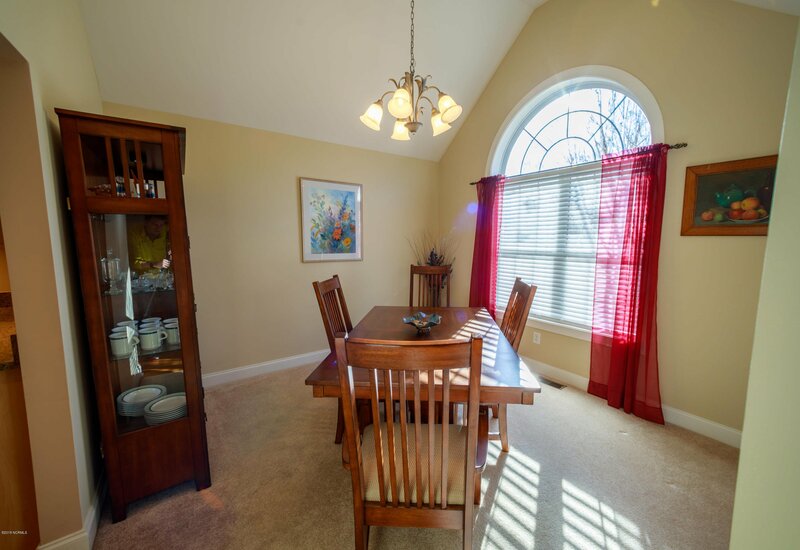 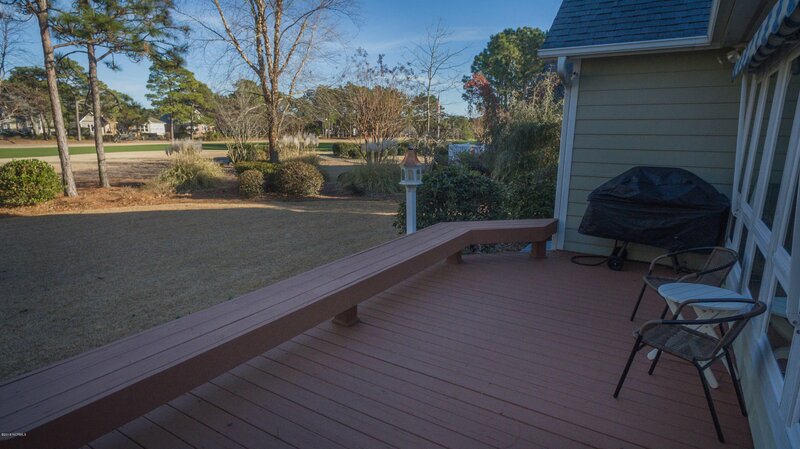 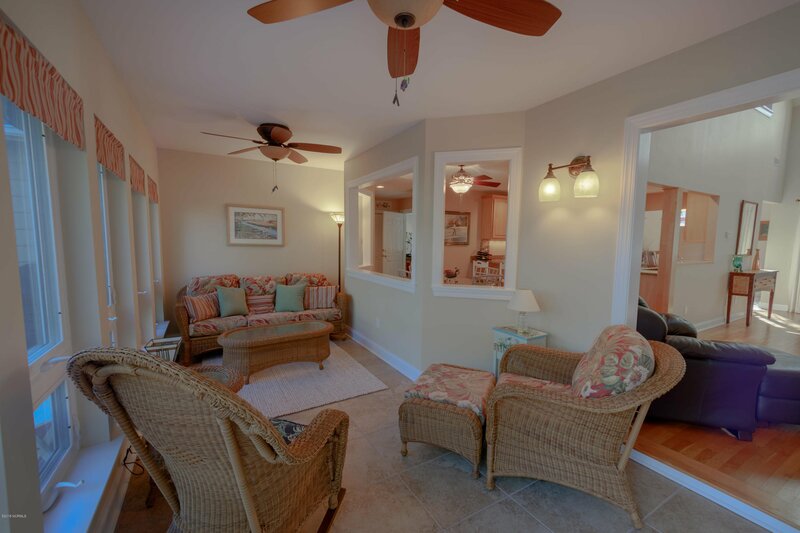 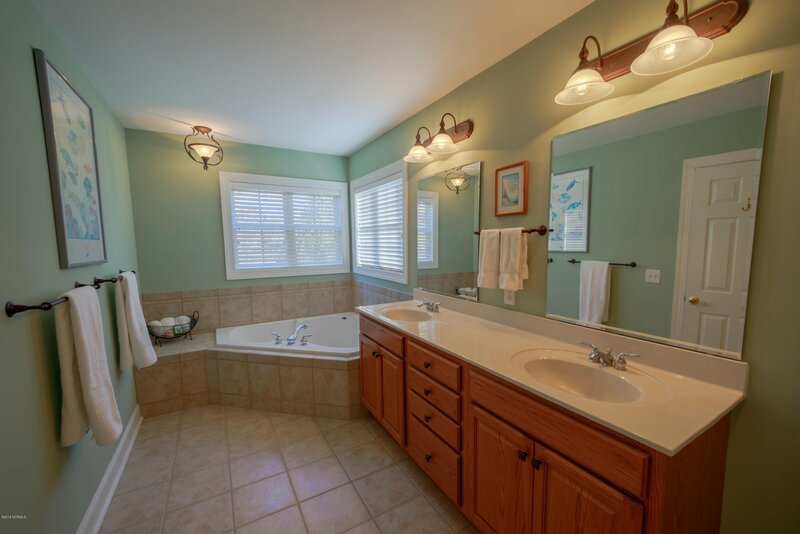 The St. James Plantation community has numerous amenities with ease of access to nearby destinations.